Awesome townhome in walking distance to downtown Winter Park restaurants & shops. 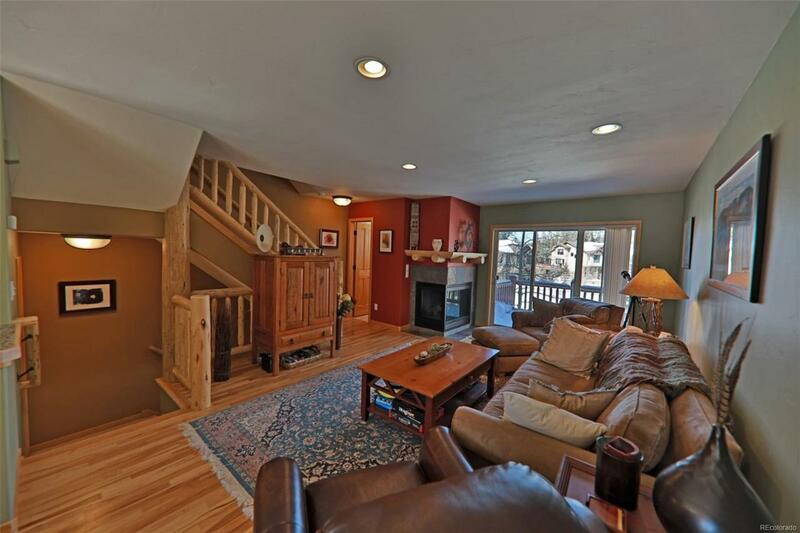 3 levels with 2 decks, an attached garage, & a hot tub. Easy access to trails & free Winter Park Resort shuttle stop is just down the road.